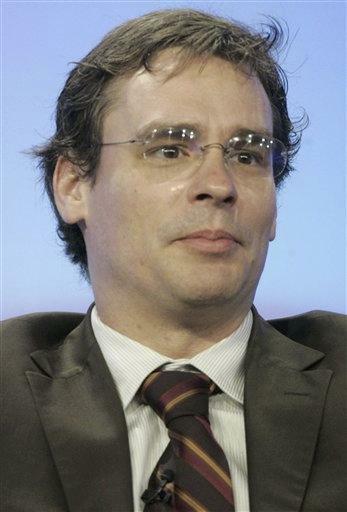 NEW YORK (AP) - The Broadway production of "Born Yesterday" is getting a house call - from Robert Sean Leonard. The 41-year-old "House" star has signed on to appear opposite Jim Belushi and Nina Arianda in the comedy by playwright Garson Kanin this spring. The play tells the story of a corrupt businessman, his ditzy showgirl mistress and a journalist hired to educate her. Leonard, who plays Dr. James Wilson on the Fox medical drama, won a 2001 Tony for "The Invention of Love." He was nominated for another Tony two years later in "Long Day's Journey Into Night" with Philip Seymour Hoffman. The revival of "Born Yesterday" starts previews on March 31 and opens on April 24 at the Cort Theatre on 48th Street. The original was a smash hit in 1946.